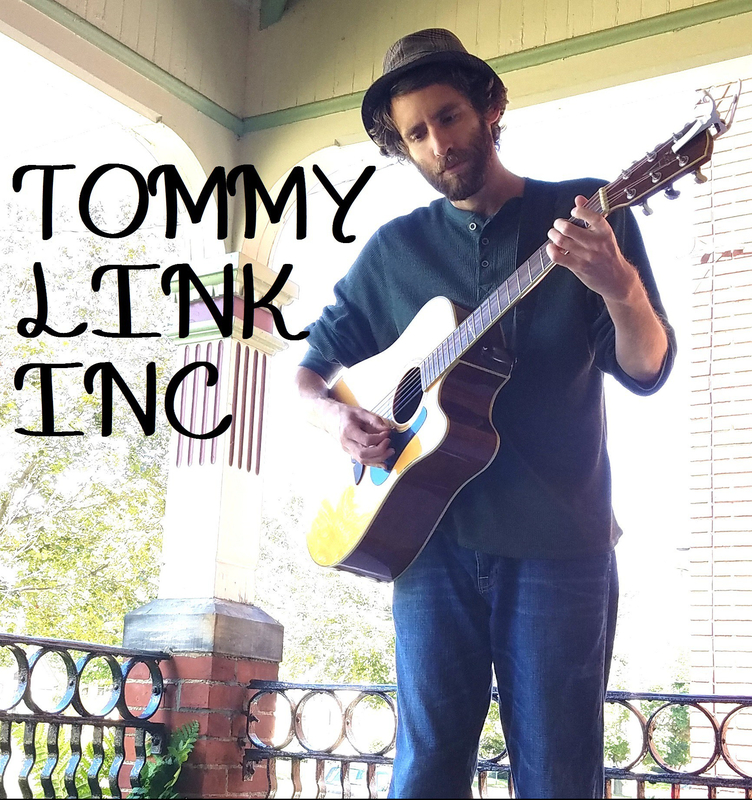 One in a Million | TOMMY LINK INC. Influence by Billy Joel’s Innocent Man album (Uptown Girl, Tell Her About It, etc. ), I took a stab at writing something a little more poppy and uplifting than a lot of music. The tricky part was finding a good tempo and rhythm to make the song sit right with just an acoustic guitar.